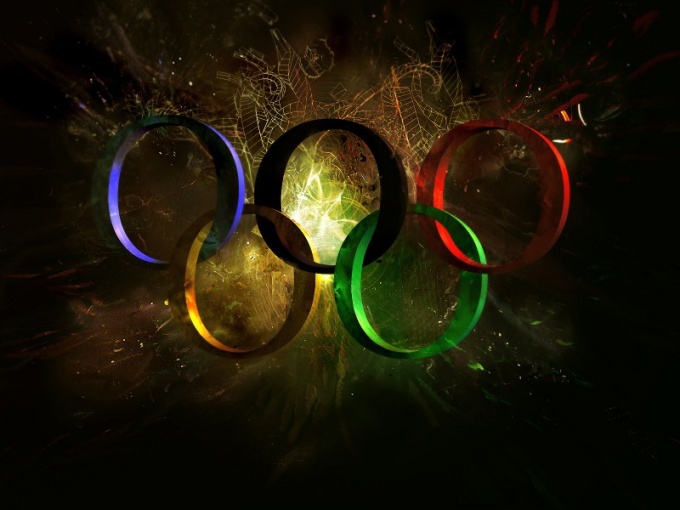 The holding of the Olympics - this is a great honor for the country, and many financial and legal difficulties. Deciding to apply to host the Olympics, the country commits itself to cope with all difficulties in a certain period of time. Strictly speaking, the Olympics is not a country, and the city. That is, you can not apply from country to country, and then, if approved, to decide in which city to spend it. First, the country chooses the city or a few cities, the most suitable for the games. As an application, the city must provide a kind of booklet – it usually resembles a multi-page color advertisement, but the structure is much more complicated. In the booklet the application form contains the project that describes the functionality of the city infrastructure, geography, natural conditions and much more. Are not so much conditions that have already been created, but the potential of the city and the country. A big role in choosing the country can play a political situation. For example, the IOC (international Olympic Committee) is unlikely to approve a request of the state in which often there are riots or hostilities, even if the extremely developed infrastructure. As for the city, it must meet certain required criteria. First of all, it must be a popular city, the name of which at all on hearing. Optional is the capital of the state. For example, the Olympic games-2014 will pass in Sochi, and not in Moscow because of the geographical conditions, Sochi is much better suited for the winter games. In addition, summer and winter resort of Sochi before the start of Olympic construction had good infrastructure and set of facilities. Thus, the country must submit an application booklet for the Olympics to a particular city for 7 years before giving games like this a long time necessary in order, in case of success, the city managed to build all the Olympic venues, stated in the booklet. Then the members of the evaluation Commission visit in the stated city and give its opinion about the appropriateness of the games. The application for the same Olympics may submit multiple countries. After primary selection, only five among them is the choice of the new Olympic capital. Voting is by secret ballot, the right to vote to members of the selection Committee.